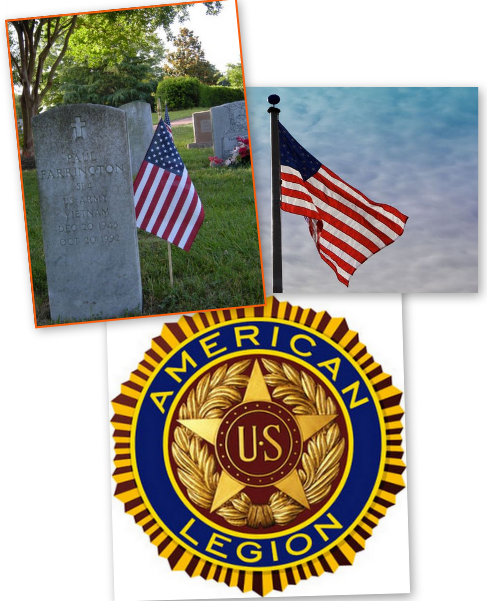 You are visiting the web site for North Carolina’s American Legion District 12. We are part of the vibrant and energized Division III. Our district posts reach west to Burlington, north to Virginia, east to Henderson, and south to Pittsboro. Click on Post Directory to see the complete list of district posts. You will find links to information on the posts, their people and their activities. We are also on Facebook. Most returning veterans are tech savvy and like to know what is happening in our district. Click on the Facebook Find Us link to find our page. We are the war veterans who served in the United States military. We say war veterans not because we are warriors, but because it defines what makes us unique. We are open to any veteran who has honorably served their Country in one of the military services during a designated period of conflict. This includes almost all who have served or are now serving since 9/11. If you are an entitled veteran, you need to be in the American Legion. Watch this short video to see why. It is your chance to make a difference and give a voice to those who can not be heard.